Ducky's has been providing school classroom and administrative furniture to local schools for over 25 years. We are experienced in finding the best programs and contracts so both public and private schools can purchase efficiently and cost-effectively. 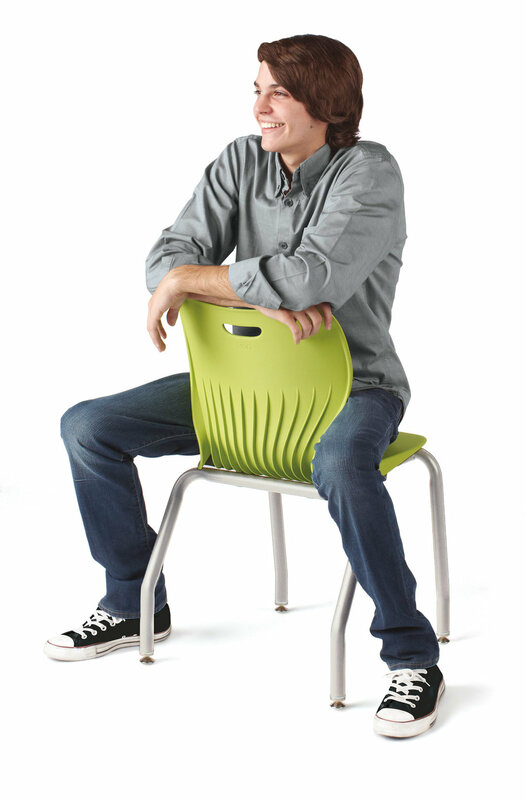 Ducky's is one of the premier providers of K-12 and higher education furniture in the Northwest. Having worked with nearly every major school district and university in western Washington, Ducky’s is the perfect source for experience in outfitting a single office or an entire high school. 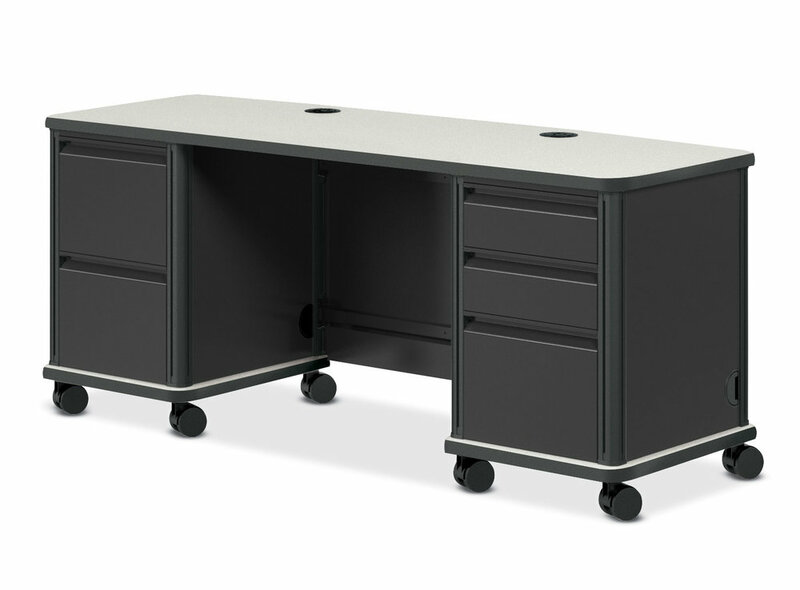 We offer a a wide variety of product from classroom desks and student chairs to administrative workstations and private offices. King County Directors' Association (KCDA) is a purchasing cooperative that saves money for members by ordering in volume and supporting their purchasing and distribution requirements. KCDA serves public school districts, educational service districts, state agencies, counties, cities, and colleges throughout Washington and neighboring states. Ducky's has been working with KCDA for over 10 years as a servicing dealer for HON, as well as other manufacturers. The National IPA Contract (formally TCPN) is a national cooperative available to public and private schools, colleges and universities, cities, counties, non-profits, and all governmental entities. 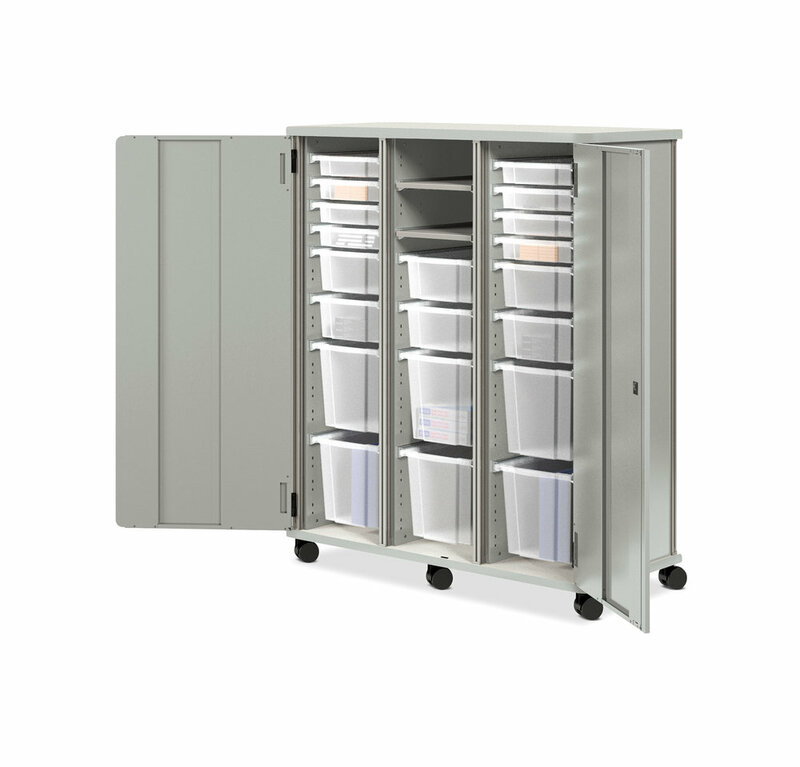 National IPA provides many solutions including furniture from manufacturers such as HON, Community, and SitOnIt. Please contact us for more information.